Citizen Potawatomi Nation tribal member Tim Pyeatt recently received an award honoring military members, civilian employees or veterans in government service. To win the Society of American Indian Government Employee award, Pyeatt supported the inclusion and promotion of all Department of Defense and government personnel to include American Indians and Alaska Natives in the U.S. Armed Forces or government civilian workforce. Pyeatt has served in both the armed forces and civilian workforce, all while continuing his education. Born on Ramey Air Force Base in Puerto Rico, he grew up in a military family, living at more than six bases during his childhood before he enlisted in the U.S. Air Force in 1985. Pyeatt became a C-130 instructor loadmaster assigned at Little Rock AFB. 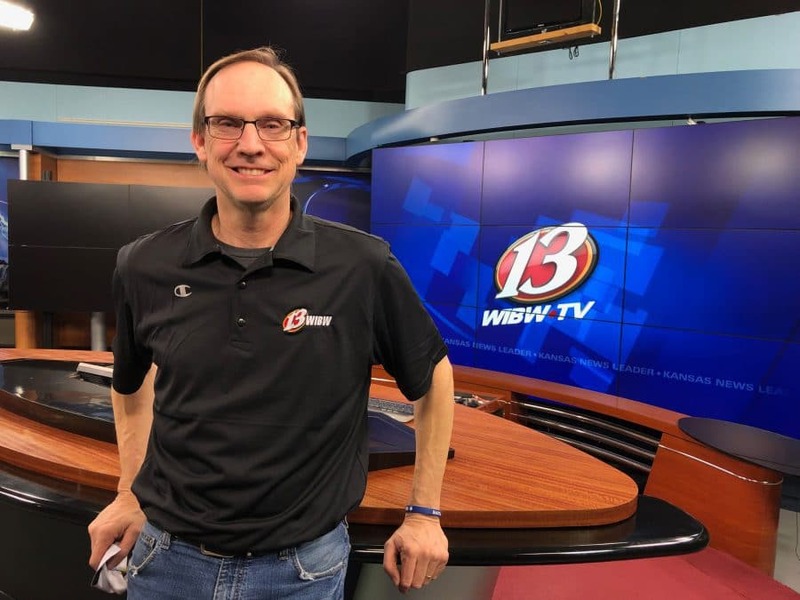 Shortly after enlisting, he completed a bachelor’s degree in industrial technology from Southern Illinois University in 1990 and received his officer commission in 1992 through the Air Force Officer Training School. He is a senior logistician and has completed multiple tours in Afghanistan and Iraq supporting Operations Enduring Freedom and Iraqi Freedom. Pyeatt has two sons – Joshua, 26, and Tanner, 22 – and currently lives in Navarre, Florida, where he is active in several Native American groups. He currently serves as the secretary of the Thunderbird Intertribal Council, which hosts an intertribal powwow every November in the panhandle of Florida. He’s also the vice-chairman of the Musical Echoes Native American Flute Festival which brings in nationally recognized Native American flute players, craftsmen and dancers to Ft. Walton Beach for three days of native flute music and cultural awareness. The Pettifer family member told the Hownikan how much he appreciates CPN for helping his family – not only for connecting them to their native heritage and culture – but also through several programs including homebuyer closing costs assistance, college tuition assistance for his son and providing assistance with eye glasses. 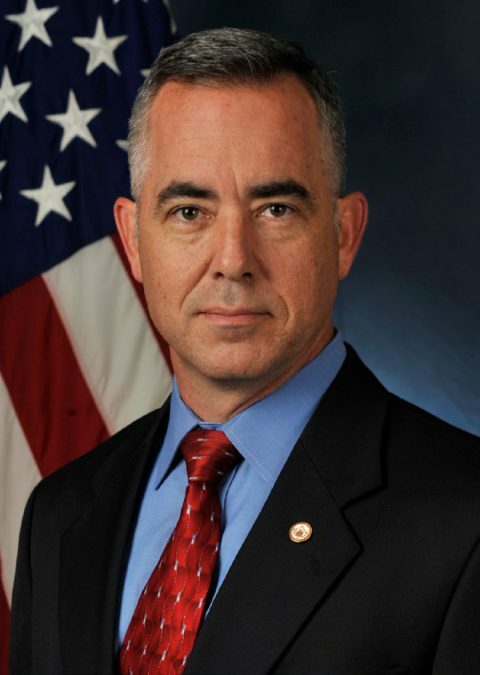 Along with the SAIGE award, other major military awards and decorations Pyeatt has earned are Bronze Star with device, Defense Meritorious Service Medal, Meritorious Service Medal with device, Joint Commendation Medal with device, Air Force Commendation Medal with device and Air Force Achievement Medal. The SAIGE Meritorious Service Awards honors military members, Department of Defense civilian employees and military veterans in government service, who have supported the DoD or their agency’s mission, whose attributes best epitomized the qualities and core values of their respective military service or DoD component. For more information, visit saige.org.